August 9th in Wordpress Plugins by Wordpress Jedi . 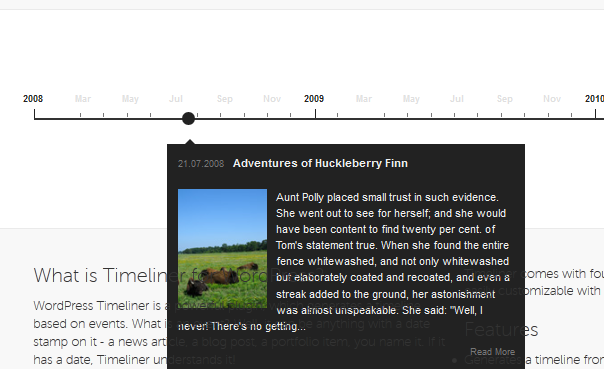 Timeliner: generates timeline based on events. We are talking about items with a time-stamp. You may customize its look using CSS. 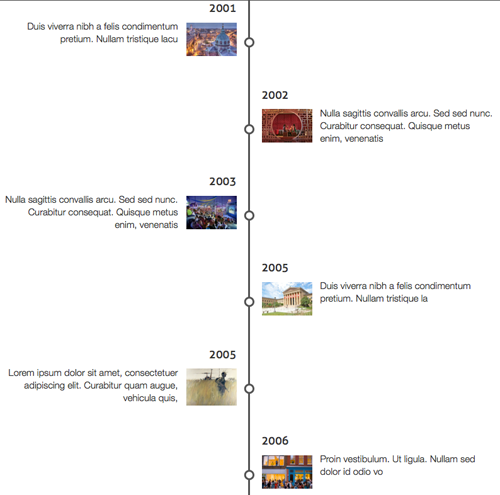 WP SIMILE Timeline: adds the SIMILE timeline functionality to your website. You can use this to build a lifestream or do all kinds of other cool things with it. WP Facebook Timeline: this plugin creates a timeline representation from your WordPress posts. 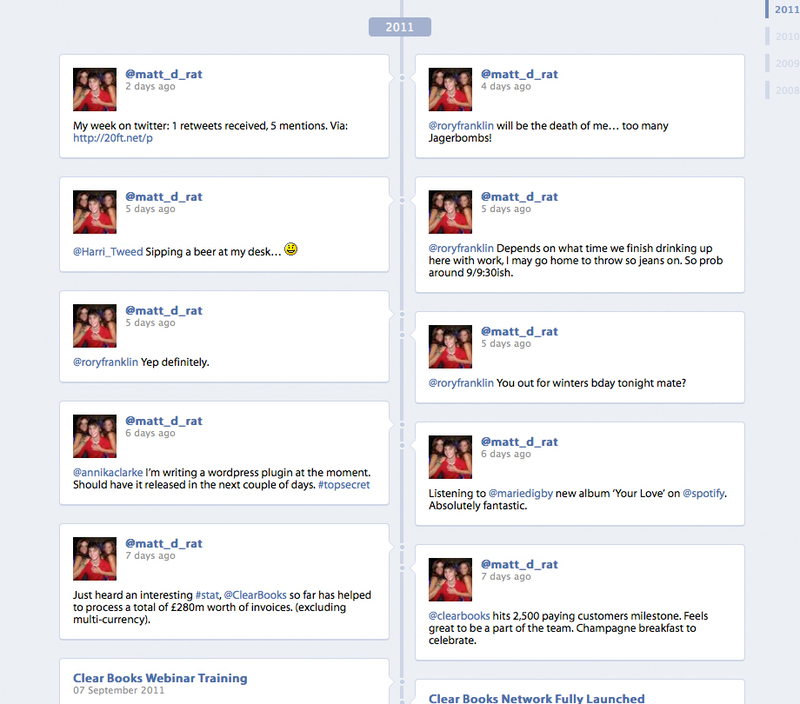 It is very similar in style to the Timeline feature on Facebook. WordPress Posts Timeline: it uses CSS to create a vertical timeline for a post category or a custom type. 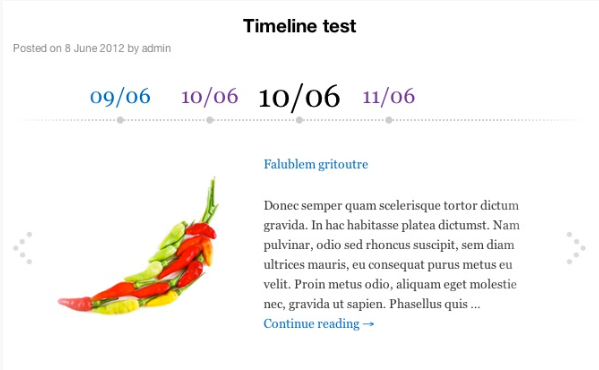 Easy WordPress Timelines: a simple timeline plugin that creates timelines from post categories. It has its own shortcode with plenty of parameters for you to customize. Have you got any plugin suggestions? Please add them below.